What I’m going to say may sound a little radical, but bear with me — I’m going somewhere with this. Traditional web design is broken. We spend 6 months designing a website. Along the way, we encounter many setbacks — the launch usually gets delayed and after it’s launched, the website remains stagnant. As a result, users may not enjoy their experience on the site. If the site doesn’t drive results, we wait a year and a half to two years just to restart the whole process, and hope we hit the mark this time around. 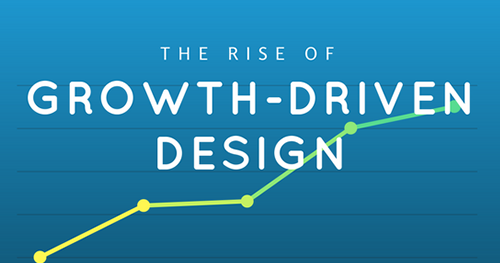 HubSpot recently launched a new way of thinking about web design called Growth-Driven Design (GDD). 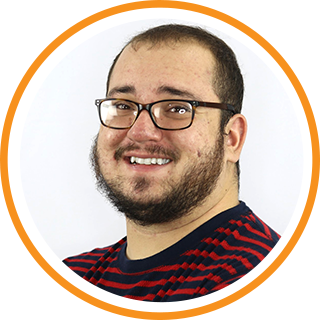 Over the past few months, I have passed the GDD test and received my certification, and started to discern how to implement growth-driven design at ROI Online. This new concept offers a quicker, more efficient and long-lasting web design process that will allow you to see greater growth and value sooner. There are three primary phases in the growth-driven design process. Phase 1 is the strategy phase. Part of our strategy includes an intake evaluation, creating a marketing story for your business, as well as developing a PIE analysis of your existing website and another for the features you would like to add in the future. We review your website and rank the Potential, Importance and Ease of each page, and generate a score that helps us determine the 20% of your site that is going to make up 80% of the impact. This will be our Launch Pad Site, or the Foundational Site. Rather than assuming what works, we research and study what users really want to do and see when they visit your site. 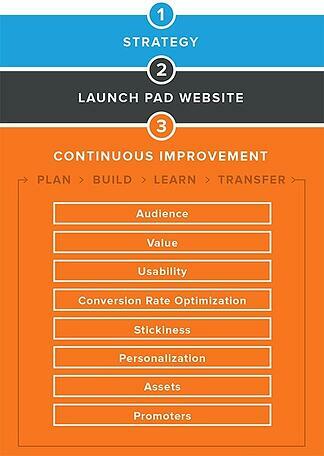 Phase 2 consists of building the foundation of your website, the Launchpad site. This is where we implement our strategy and start to flesh out that first 20% of pages so they can immediately make an impact. Learn more about Launchpad Sites by watching the video! This will take less time than the traditional website launch as we won’t be building out pages, hoping they are correct and waiting for revisions. Instead, we will launch a particular set of pages based on hard data, not assumptions. Phase 3 is the continuous improvement stage. This comes after the Launch Pad Site is up and running. In this phase, we set goals for each section of the continuous improvement flow chart as well as focus metrics for each. We build your audience and discover ways to keep them coming to your site. We determine their interests and offer them relevant information and solutions so they will not only engage with your brand, but they will also become brand advocates. 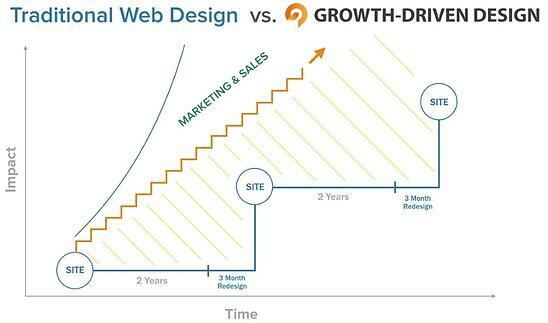 We hope you are as excited about Growth-Driven Design as we are. If you are ready to leave traditional web design behind, get in touch with ROI Online today!